In 2014, several of our pastor's wives and other ladies from our churches began to feel a burden to provide an event which could encourage and inspire women in their walk with Christ. After meeting several times to plan and pray together, the very first AVBA Women's Conference was held in April of 2015 - with 113 ladies from Arkansas and Mississippi registered to attend! 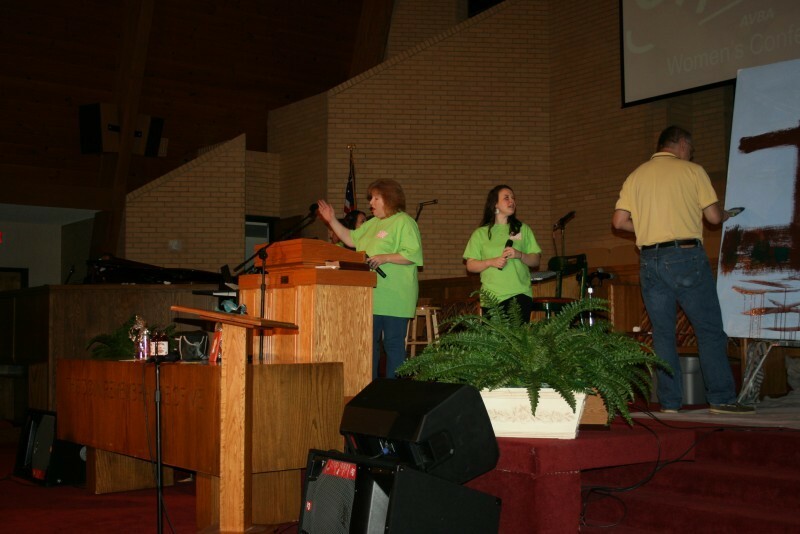 Held on the last Saturday of April, this one-day event provides worship through music, Bible studies, and other art forms, along with lunch and door prizes. All of this for less than $40! For information or to receive a registration packet, please contact the Associational Office. Check with Bro. Fulton on location. Lighthouse Baptist Church; supper provided.